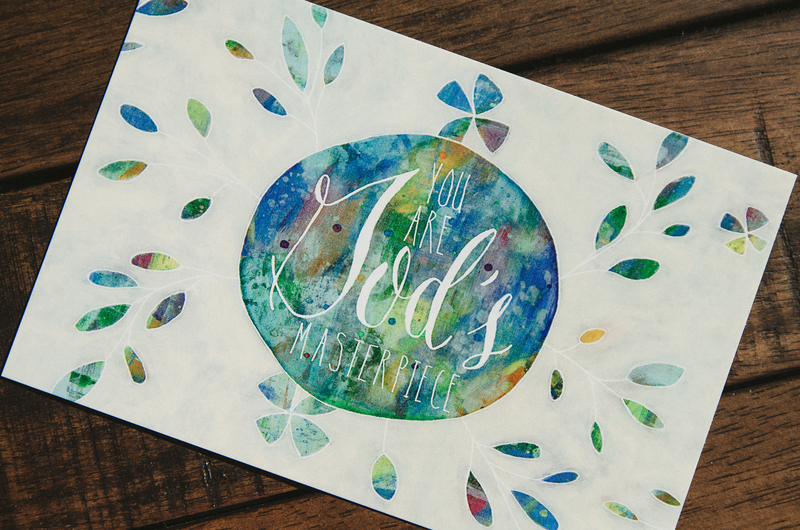 Jennifer is the artist behind the beautiful greeting cards in this month’s box. Faith is a big part of her life and art. 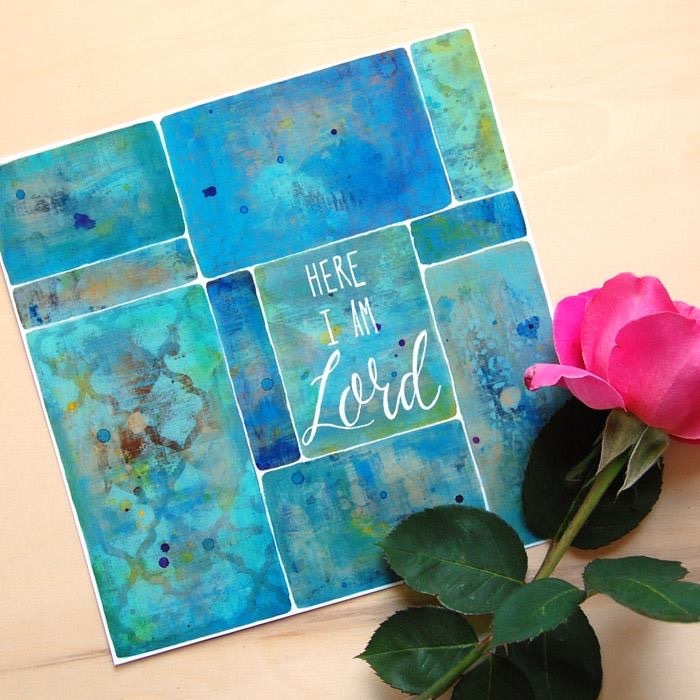 Jennifer finds it incredibly powerful and encouraging to see God’s word, faithfulness, and love reflected creatively and beautifully in her home. 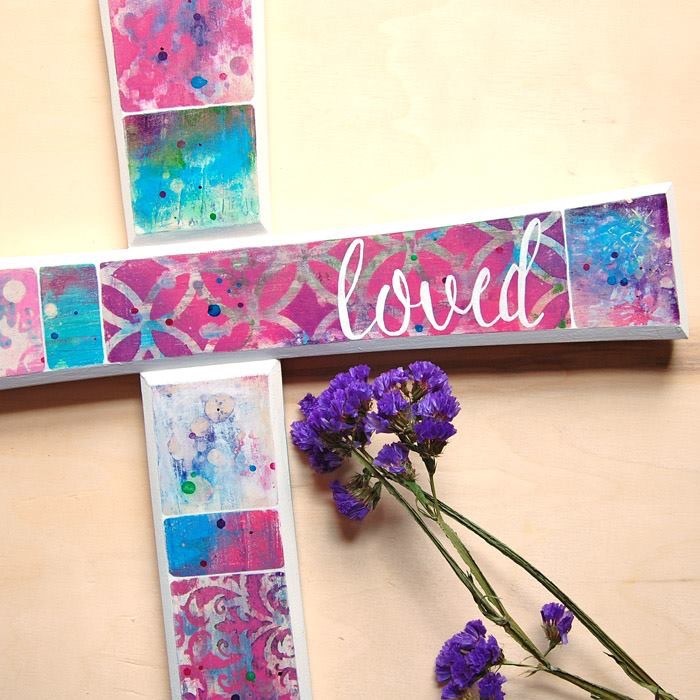 Jennifer wants to share that with others and have God’s love reflected in homes. She wants to provide art that is meaningful and brings thoughts to God. The cards in the box were created as a reminder that God created us in His image and He creates only masterpieces. It’s easy to compare ourselves to others and Jennifer hopes everyone remembers that they are a masterpiece. Shortly after Jennifer was married, her husband had a brain aneurysm. The hospital and doctor’s offices became their second home. After months of waiting and testing, he had a 12.5 hour brain surgery. He had a long recovery, continuous monitoring, and doctor visits. Her husband was no longer able to work, and his health and life changed forever. Along with that, came the need and desire to be with him as much as she could. The best way to do that would be if she could work from home and art was her passion, so she started StudioJRU. God has blessed Jennifer with the gift of art in her life and believes that He wants her to share it. It is an incredible feeling to create from His word and to think about His message while she is working. She hopes that His words speak to others and uplifts them through her work. Jennifer loves hearing from her customers. Hearing how they have given an art pieces as a gift to a friend that is struggling or when she hears how an art piece reminds a customer they are special in God’s eyes make all of the hard work worth it. Those are the moments that she feels God is working through her and He is reaching into hearts through her art.